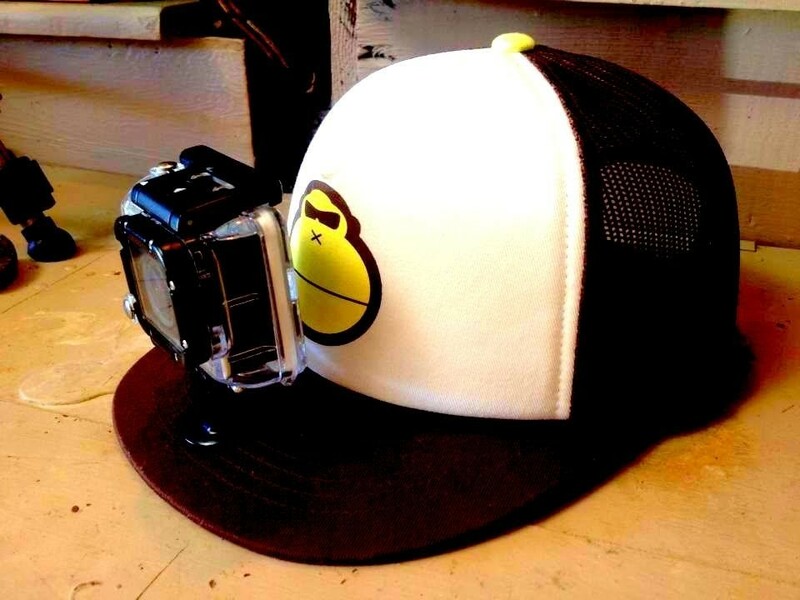 Active Learning with a Baseball Cap and a GoPro? No ----- I have my Doubts. My privacy. Yes ----- Great! I Love it.